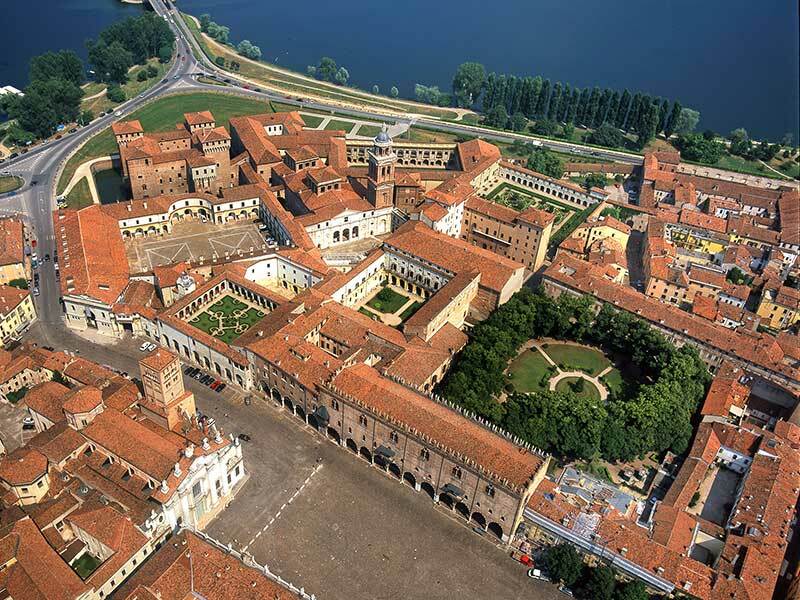 Mantua (Italian: Mantova, Emilian and Latin: Mantua) is a city and comune in Lombardy, Italy, and capital of the province of the same name. 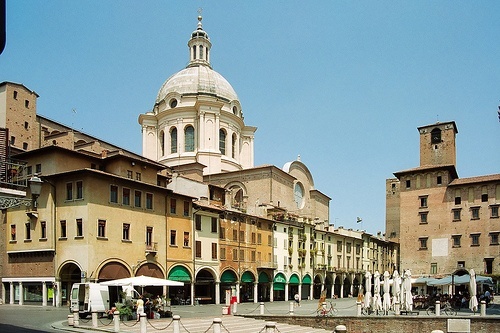 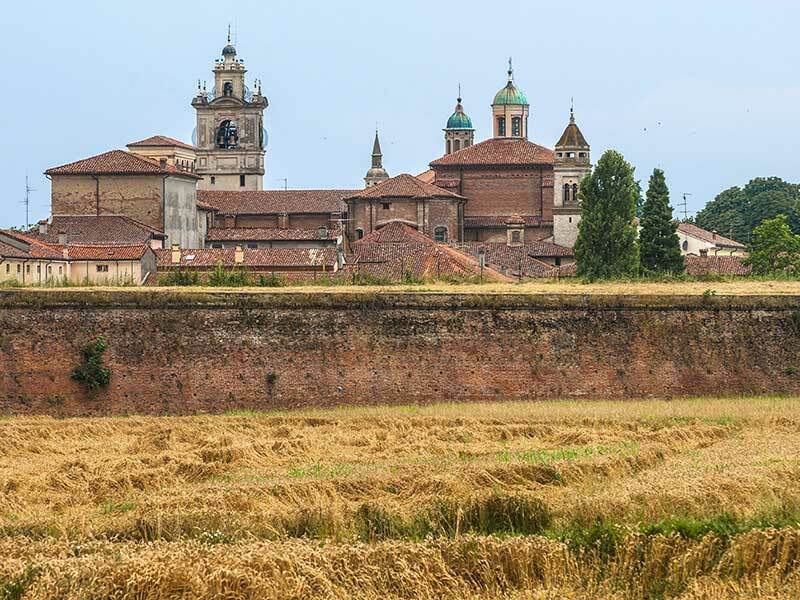 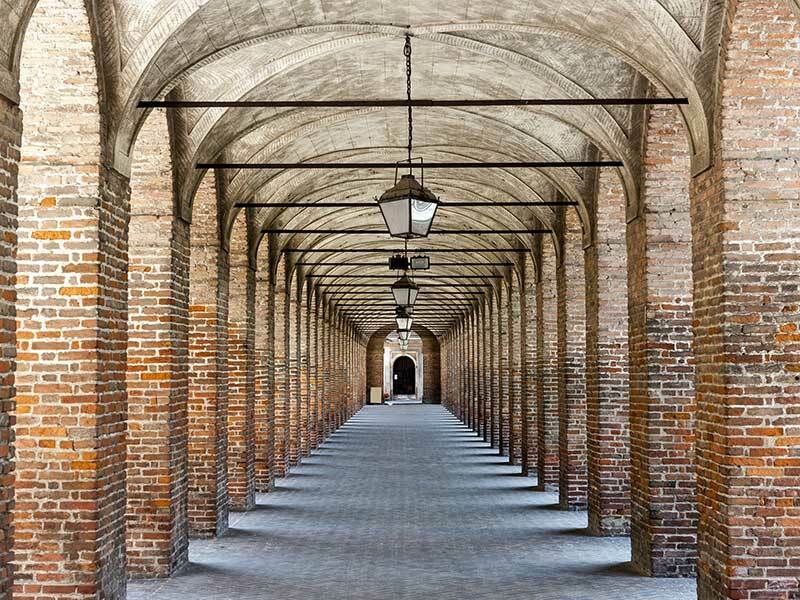 In 2007, Mantua's centro storico (old town) and Sabbioneta were declared by UNESCO to be a UNESCO World Heritage Sites. 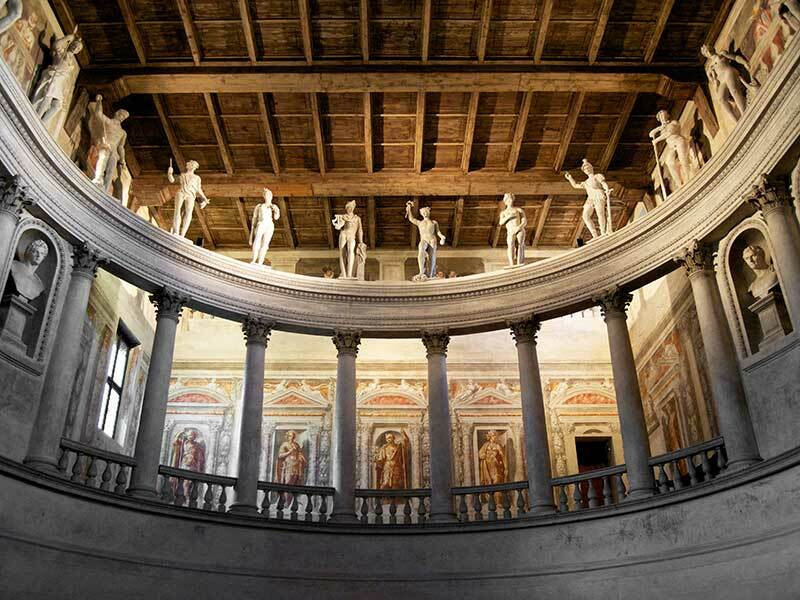 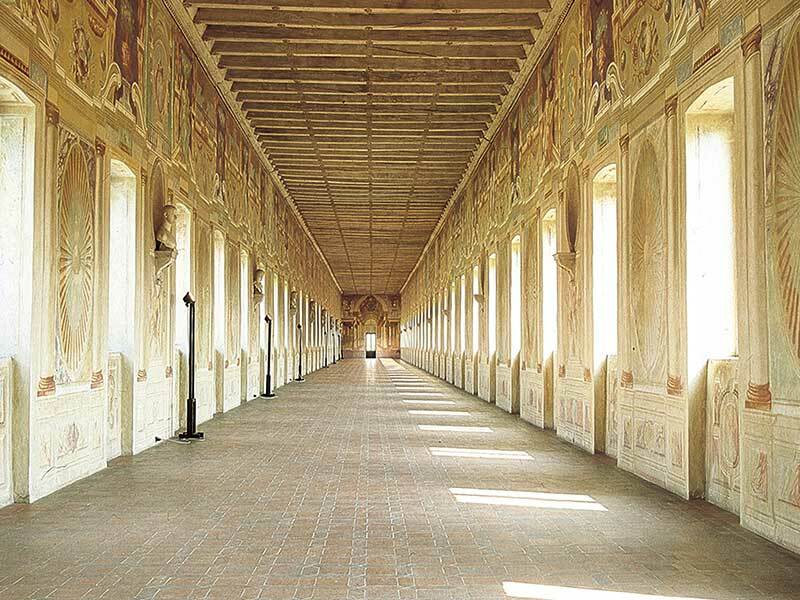 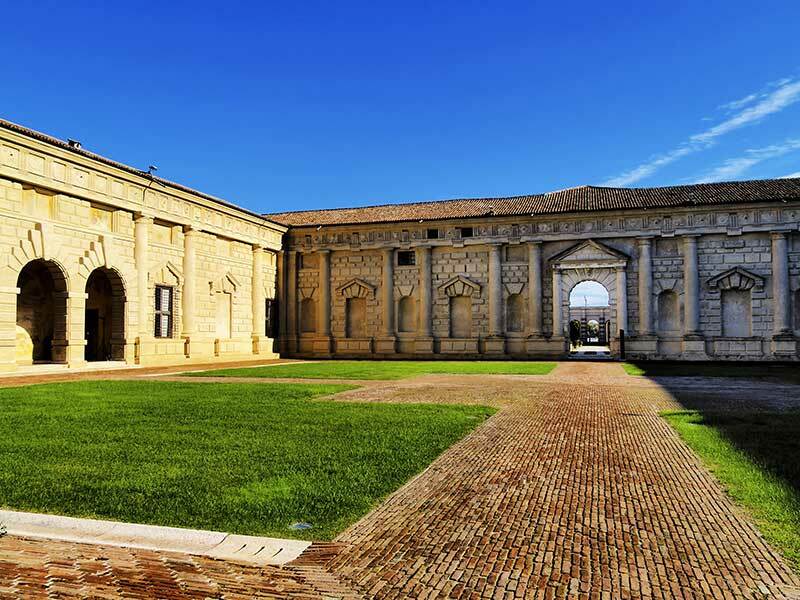 Mantua's historic power and influence under the Gonzaga family has made it one of the main artistic, cultural, and especially musical hubs of Northern Italy and the country as a whole. 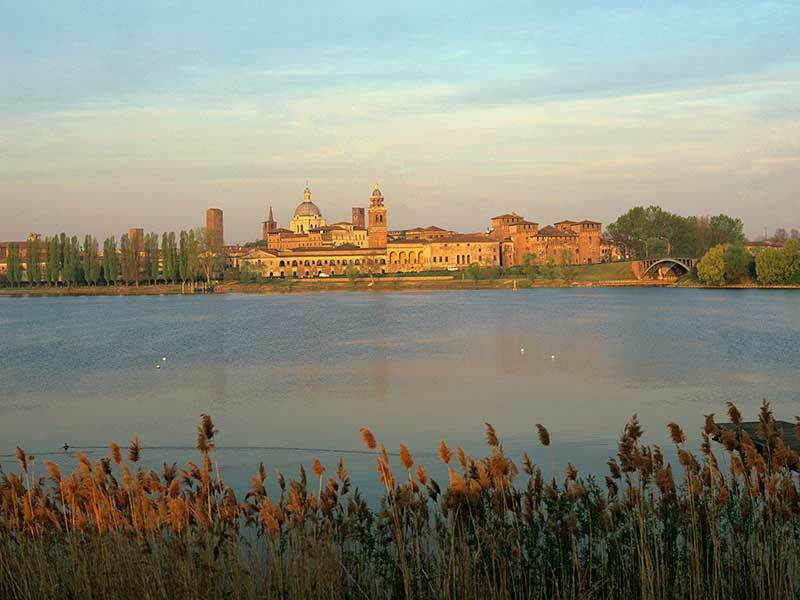 Mantua is noted for its significant role in the history of opera; the city is also known for its architectural treasures and artifacts, elegant palaces, and the medieval and Renaissance cityscape. 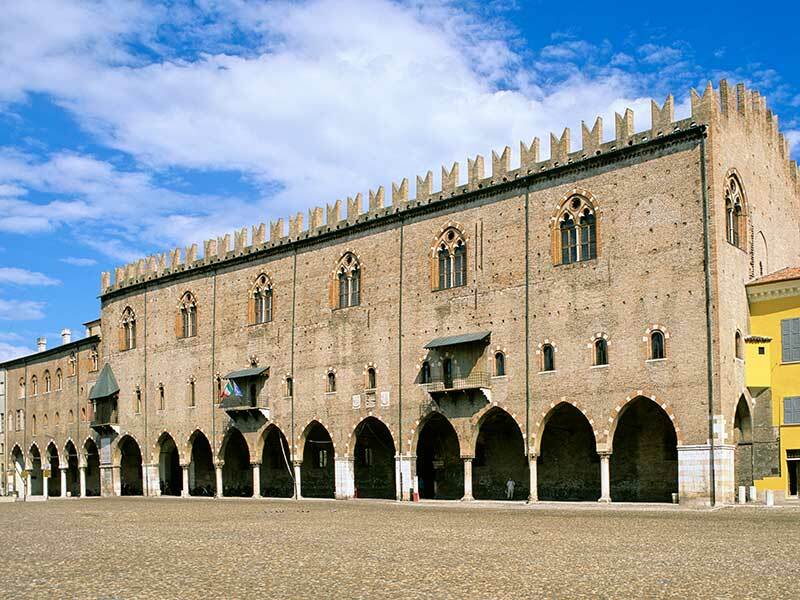 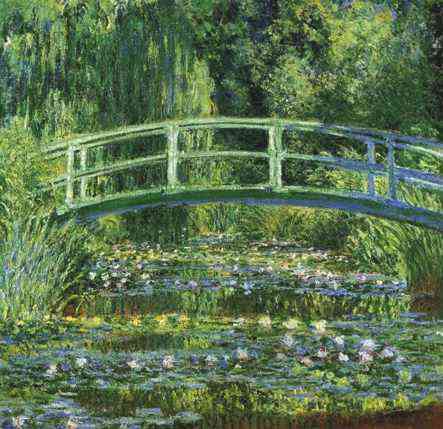 It is the place where the composer Monteverdi premiered his opera L'Orfeo and where Romeo was banished in Shakespeare's play Romeo and Juliet. 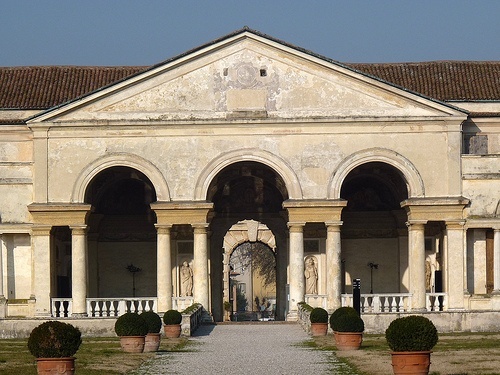 It is the nearest town to the birthplace of the Roman poet Virgil, who was commemorated by a statue at the lakeside park "Piazza Virgilio".